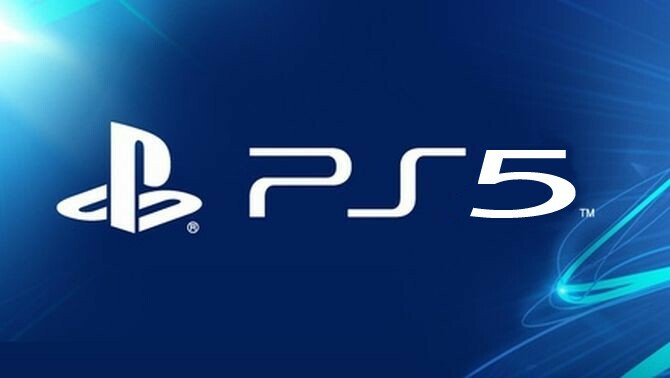 Sony Files Patent for Gaming Controller With a Touchscreen, Could This Be the PS5 Controller? With Sony finally acknowledging the existence of the PS5, could we finally getting new bits and info regarding the new iteration of the DualShock 4 for the company’s upcoming console? Sony Interactive Entertainment America, which is the PlayStation brand of the company, has filed a patent for a gaming controller that has a touchscreen at the United States Patent Office. It could very well be a new version of the DualShock 4, but given how the current controller has a not-so-good battery life, adding a touchscreen to it might very well make it last for only a few hours at most. Could this be the new controller for the PS5? Maybe the DualShock 5 if ever Sony decides to stick with the name? Then again, it could very well be a patent that we won’t ever see the actual product come to fruition.